A couple travelled thousands of miles from Beijing to Singapore in hopes of saving their baby daughter, who is blind and may die anytime from neuroblastoma. However, their journey continues to be a difficult one. 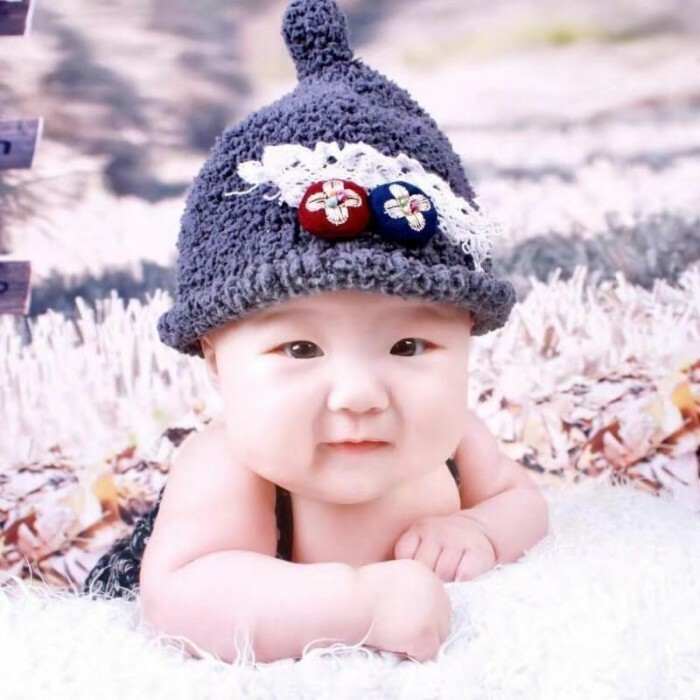 Chu Enxi is 16 months old and was born in Jiayuguan City in China's Gansu province. Her father told Lianhe Zaobao that Enxi was healthy and active until the age of nine months, when she began to display symptoms. Mr Chu Xia, 29, said: "Her eyes started to swell and turn yellow, while she became a lot thinner. We took her to the hospital and found that she had a tumour in her abdomen." "We sought medical help in Beijing, where Enxi was diagnosed with neuroblastoma. "Without proper treatment, she might die anytime." Neuroblastoma is a rare type of cancer that develops from immature nerve cells found in several areas of the body. 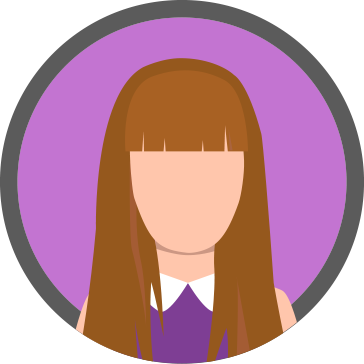 It most commonly affects children aged five or younger, though it may rarely occur in older children. The heartbroken father shared how the tumour is pressing on his Enxi's optic nerves, causing both her eyes to swell. Blood clots have formed in her eyes, while her eyeballs are protruding. This led to Enxi's vision deteriorating and she soon became blind. According to Mr Chu, the sudden loss of her eyesight caused Enxi to become extremely insecure. She would often cry and scream, as her body got increasingly weaker. 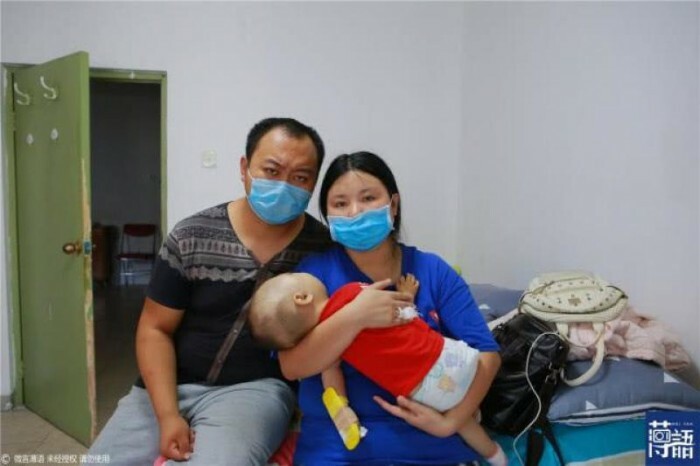 Seeing the critical condition that their child was in, Mr Chu and his wife immediately arranged for Enxi to undergo treatment in Beijing. However, even after seven sessions of chemotherapy and one surgical procedure, the 7cm tumour in Enxi's body was still unable to be completely removed. As such, the couple decided to bring their daughter overseas to seek medical assistance. The family of three arrived in Singapore on January 22 this year and Enxi is currently undergoing treatment at Mount Elizabeth Hospital. Although Enxi's condition showed signs of improvement after over a month in Singapore, her tumour has still not been completely removed and nor has she recovered her vision. The high cost of surgery and chemotherapy has also added to her parents' burden, reported Zaobao. "As our baby is weak, she still has to go through at least three more sessions of chemotherapy and another three rounds of radiotherapy," shared Mr Chu. "The medical fees have left us unable to breathe but we have to save our baby no matter what." Mr Chu said he and his wife had barely enjoyed the joys of being first-time parents when Enxi was diagnosed with neuroblastoma. Nor did they expect their first time abroad to be one to save her life. A factory worker who did not earn much, Mr Chu had been the sole breadwinner of his family. However, he had to quit his job due to Enxi's illness and said he is prepared for bankruptcy. Thanks to charity organisations and kind souls in China who helped to raise funds, Mr Chu and his wife were able to bring Enxi to Singapore to seek treatment. "Not only did they help with our air tickets, accommodation, living expenses and medical bills, they even encouraged us not to give up. It filled me with warmth. "Although the money they raised is not enough to cover the upcoming treatment costs, my wife and I are very thankful for the help we have received from these kind-hearted people." According to Mr Chu, doctors told him that Enxi has hope of recovering her vision if she undergoes treatment as soon as possible. However, a delay may lead to her becoming permanently blind. Mr Chu said his priority is for Enxi's tumour to be removed so that she may survive, before determining whether their finances would allow her eyes to be cured. He added: "Our hearts ache to see how she is being tortured by her illness at such a young age. "I hope she can overcome this obstacle, see the world in a new light, and remember how we look like. Although Enxi is blind and cannot see her parents, she recently started learning how to call 'papa' and 'mama', giving Mr Chu and his wife the courage to go on. He said: "She is our precious darling. As long as there is a glimmer of hope, we have to save her." Cancer patient, 8, suffers relapse and asks mum:"Why not kill me and give birth to me again?"